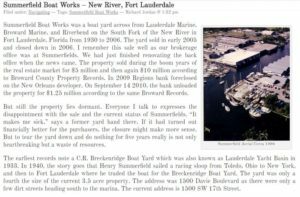 Check out this article from Jordan Yachts on the history of Summerfield Boat Works on New River. Click here. 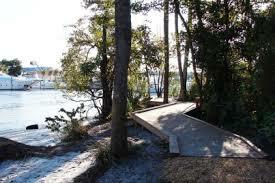 Get Ready for Hurricane Season! 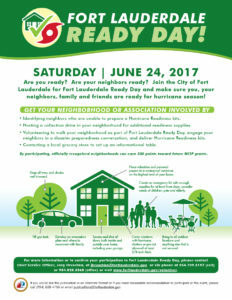 Join the City of Fort Lauderdale for Fort Lauderdale Ready Day and make sure you, your neighbors, family and friends are ready for hurricane season! 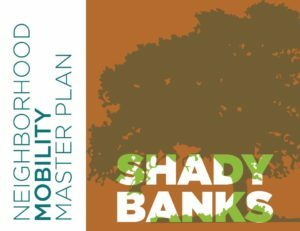 Who is on the Marina committee?